Price Drop! Was: $84.99 Now: $44.99 . For a limited time only, while stocks last. 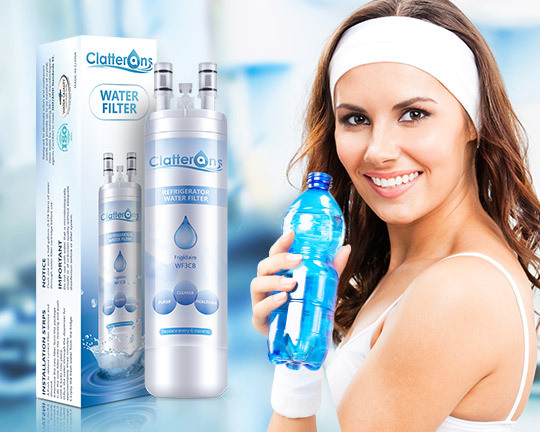 Start and keep a healthy lifestyle with Clatterans refrigerator water filters which are certified and tested to filter out contaminants lurked in the water. 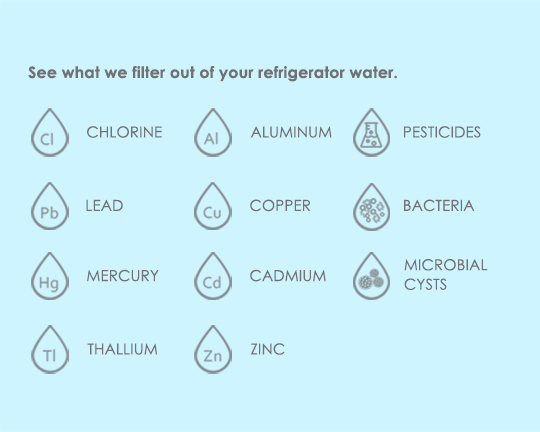 Employing the highest grade coconut carbon, the Frigidaire Puresource 3 water filter ensures you to taste fresher and cleaner water, reducing chlorine tastes and odors, heavy metals and chemicals, microbial cysts. The WF3CB will serve up to six months or 200 gallons, depending on water quality and usage. NSF & IAPMO Certified and meets NSF/ANSI standards 42. 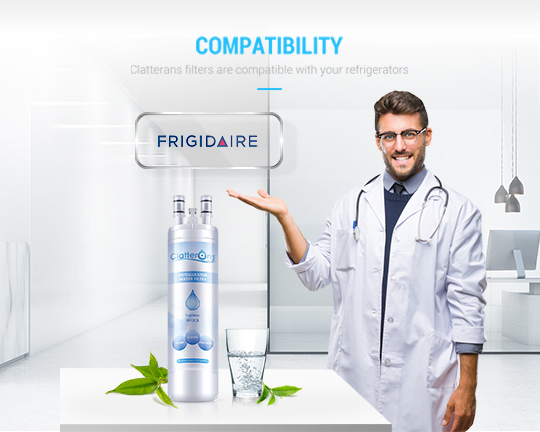 For your peace of mind, our Frigidaire WF3CB Water Filters with up to 6-month longer life are quality approved by IAPMO and NSF to serve you cleaner, fresher, better-tasting and wholesome water. Researched it and found the best price. Much less than the manufacturer was charging. Just as described. Works as expected.Good packing, arrived safe and sound. 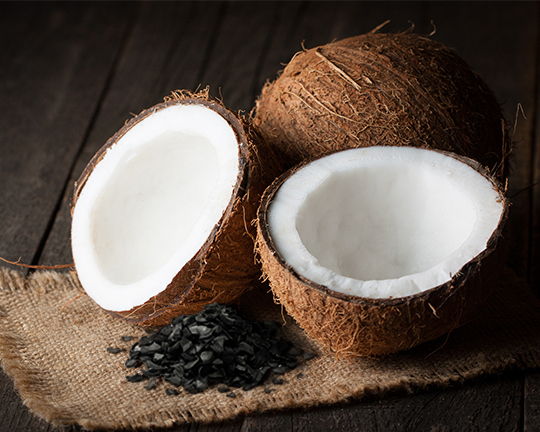 Product was easy to match due to the great design of web site. Other sites I looked at were confusing to me. Price was good and product arrived as scheduled. Works as intended. Water pressure is back after putting in an RO system, thanks and happy holidays. 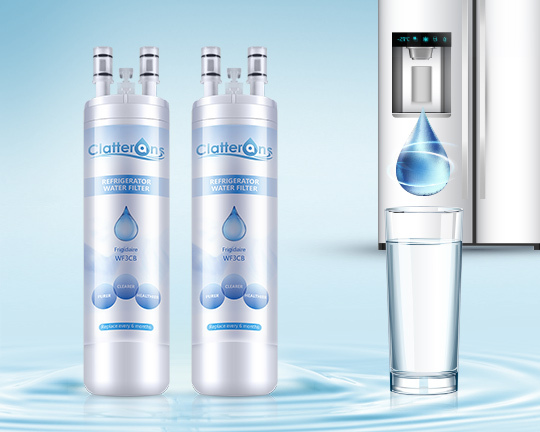 I have very good water, so the water filter on refrigerator dispenser was not needed. It slowed the dispensing of my water to about half. 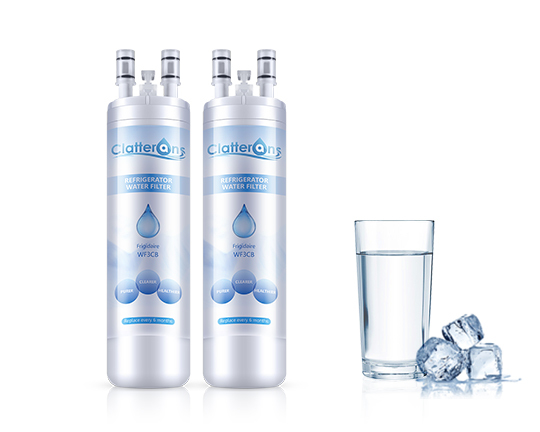 Since replacing the filter from Clatterans, the volume of water dispensed has greatly improved!! Thanks! Free delivery was completed as promised. 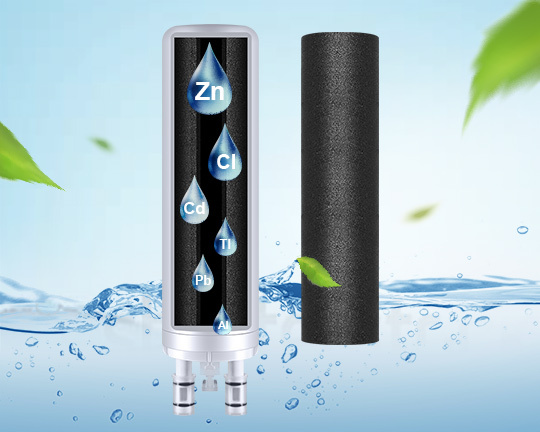 The filter cartridge installed easily. No leaking or other situations occurred.